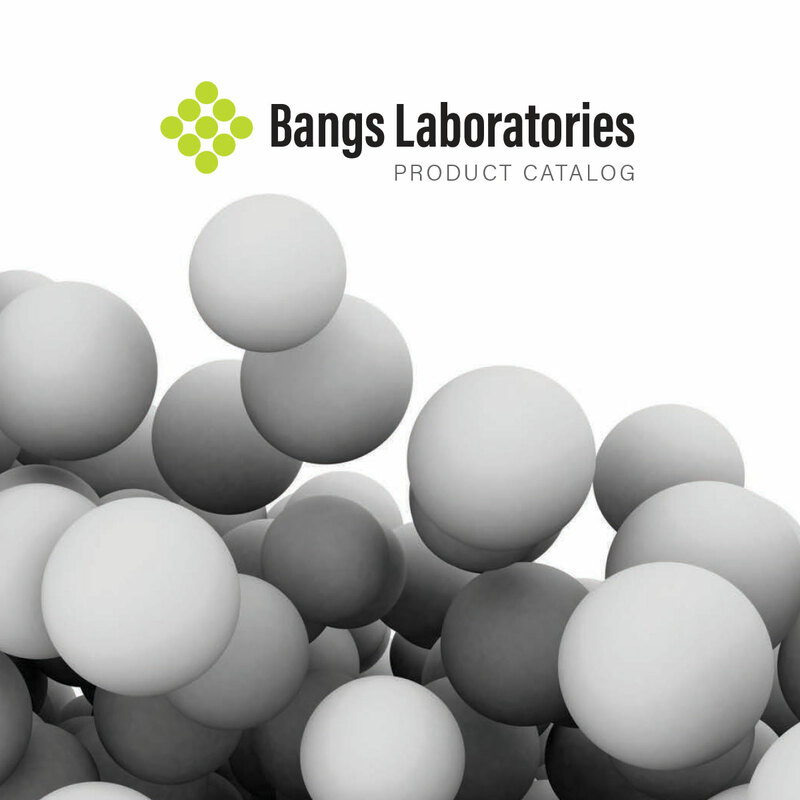 Applications | Bangs Laboratories, Inc.
Bangs Laboratories manufactures quality specialty microspheres for a variety of immunoassay, molecular biology, and cell biology applications. We supply polymeric, silica, and superparamagnetic particles offered with a variety of surface functional groups, with plain and fluorescent dyes, and pre-coated with generic binding proteins, such as streptavidin and secondary antibodies. Microspheres offer a highly convenient and flexible system for developing reagents for assays and bioseparations, and for use as instrument standards. With many varieties of microspheres available, it is important to think about the demands the application will place on them when choosing a base bead. Physical and optical properties should be considered in the context of handling and detection, and thought should also be given to requirements for diameter and size distribution, composition, surface chemistry, and any other needed properties. Not sure where to start? Take a look through our Applications and see if any beads stand out for your particular use. Then, if you still have questions, just let us know. We're here to help!